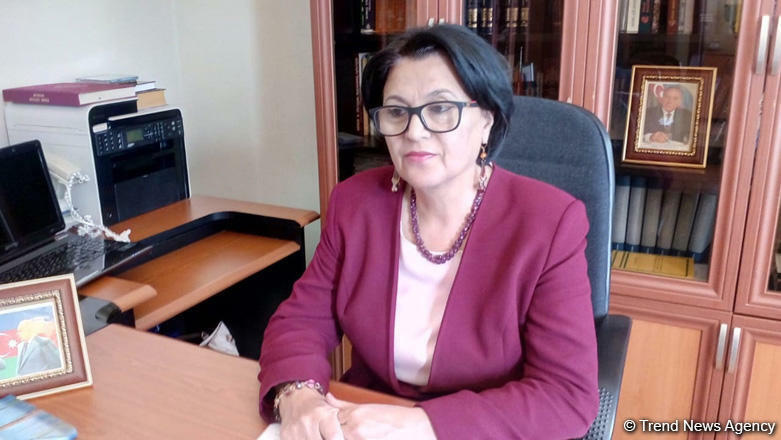 Azerbaijan has become one of the most reliable participants in the World Economic Forum held in Davos, Director of the Ziya Bunyadov Institute of Oriental Studies of the Azerbaijan National Academy of Sciences Govhar Bakhshaliyeva told Trend on Jan. 23. "Azerbaijan's traditional participation in this forum is very symbolic," Academician Bakhshaliyeva, who is also an MP, said. "The president's participation in the World Economic Forum not only strengthens Azerbaijan's image on international arena, but also serves to create new opportunities for cooperation, economic development and attracting new investments," she added. She stressed that Azerbaijan's president holds important meetings with the presidents of various countries and heads of big companies as part of the annual forum. “Of course, the meetings with heads of big companies open up new opportunities for the country, attracting these companies to Azerbaijan’s important projects and allow discussing other important issues," she added. "International media outlets, which cover this forum every year, show more interest in Azerbaijan and they try to get more information about the country,” Bakhshaliyeva said.